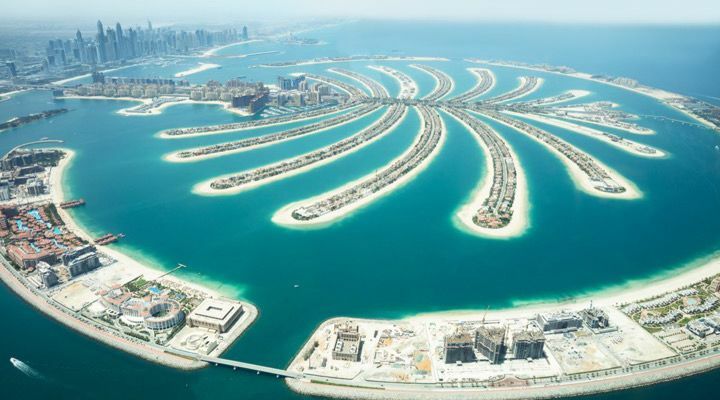 Dubai is a rare gem in this world that clashes Western culture with Middle Eastern tradition. 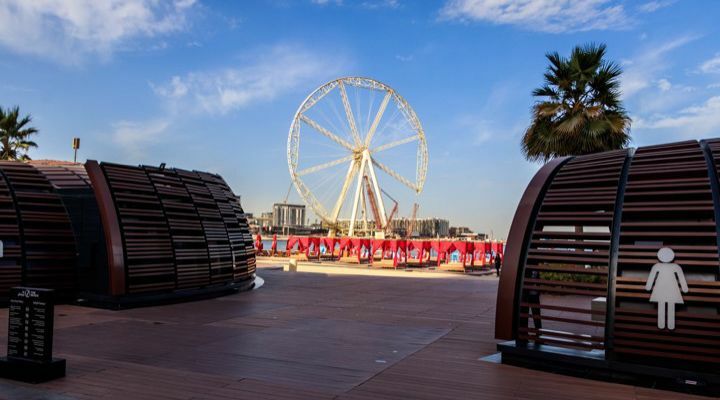 In 1966, oil was discovered there and as a result, Dubai grew architecturally and economically, quickly becoming a leader in innovative infrastructure. 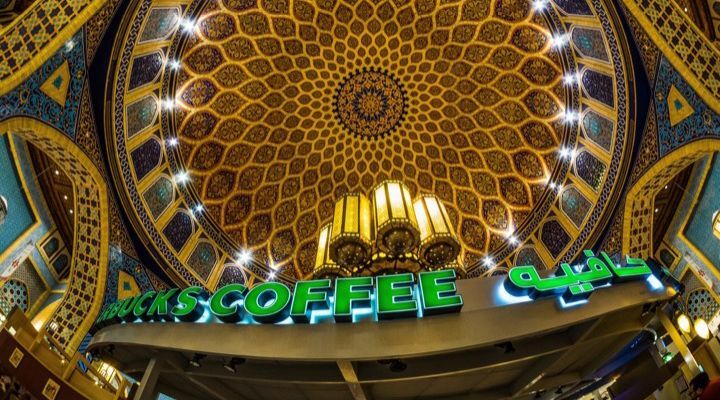 Getting a cup of coffee seems like a religious experience when Starbucks looks like this. Using a public restroom in Dubai isn’t so bad when the bathrooms look like they could be on the pages of Architectural Digest. 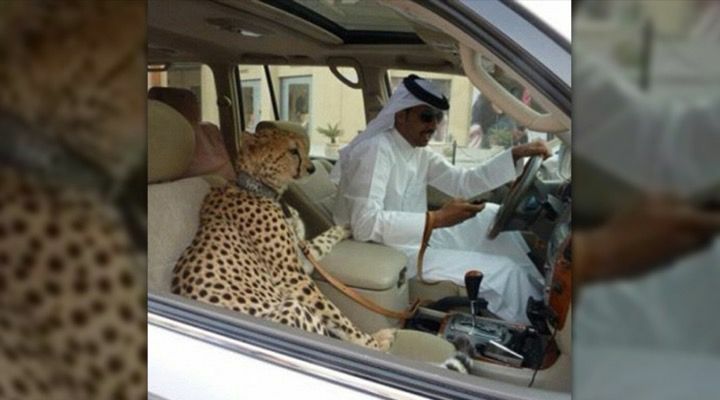 It’s not that unusual in to be sitting next to ferocious animals like cheetahs while driving on the road in Dubai. 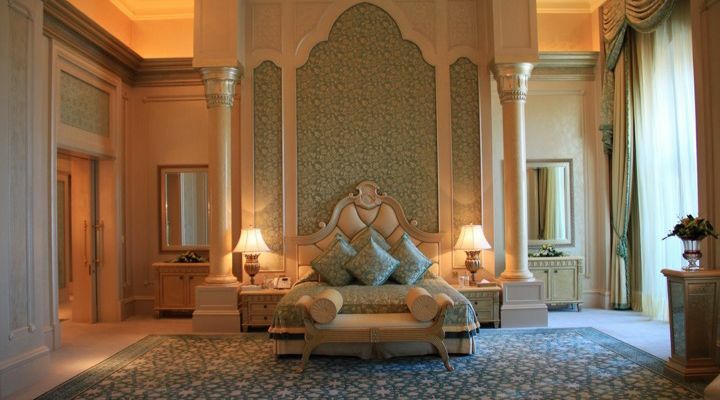 In Dubai, hotels look like palaces and the rooms are just as impressive. In a place where money is no object, it’s not unusual for convenience stores to just give some food away for free for anyone who needs it. In most places, vending machines sell snacks and bars of chocolate. 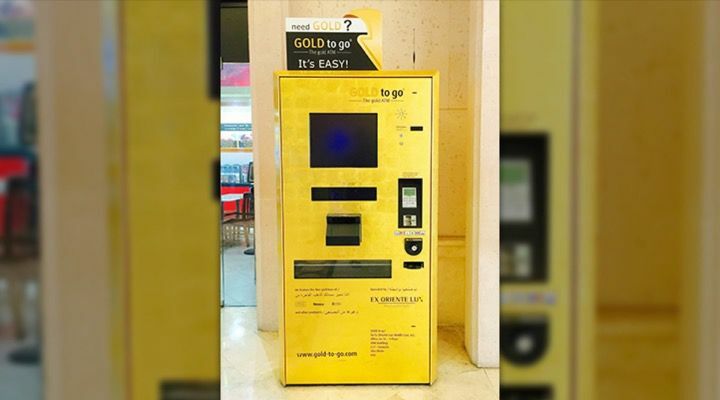 In Dubai, vending machines sell bars of gold. 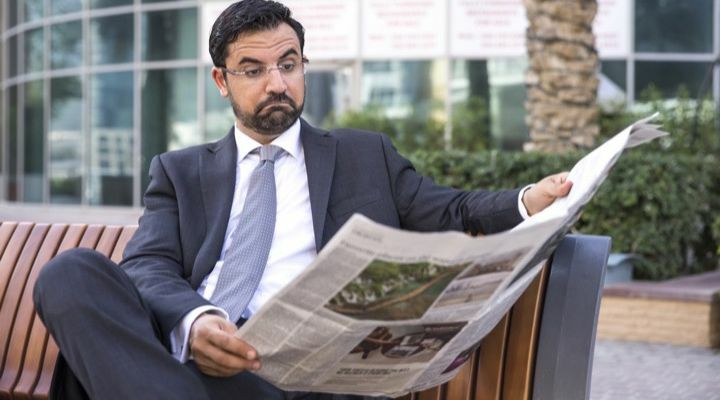 In Dubai, the wanted ads don’t just help people find jobs and pets, but husbands and wives. 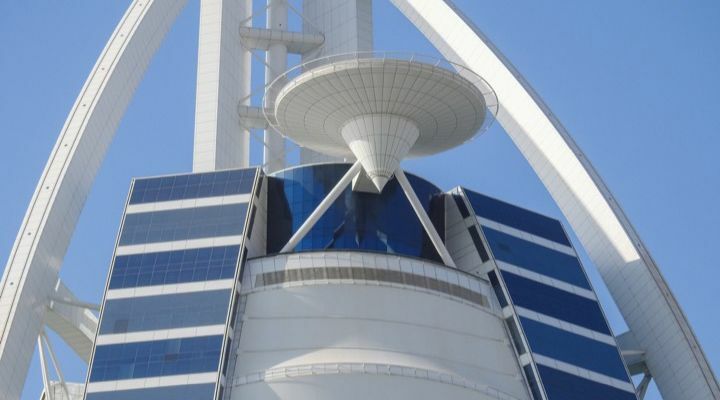 Playing tennis in Dubai is taken to a whole new level when the court is literally floating off the side of the Burj al Arab luxury hotel. 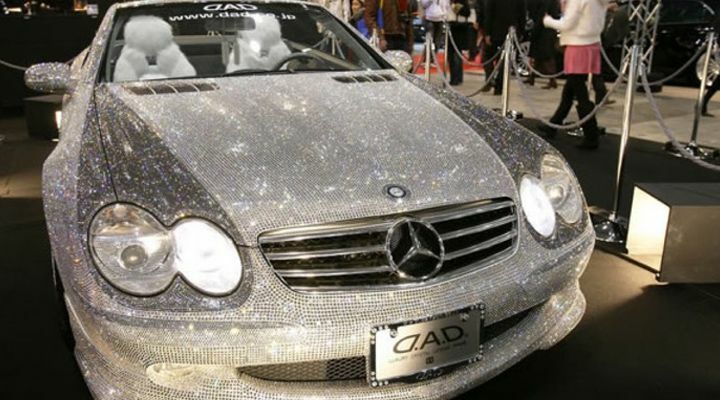 In a city of opulence, people like to find a way to make the most expensive and luxurious cars even more expensive and outrageous. 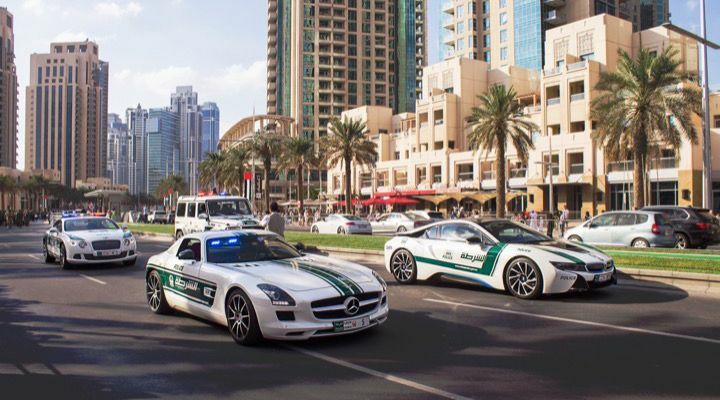 In order to keep up with the aforementioned luxury cars, the police get to drive around in equally impressive patrol cars. We complain when iPhone prices go over $1,000. 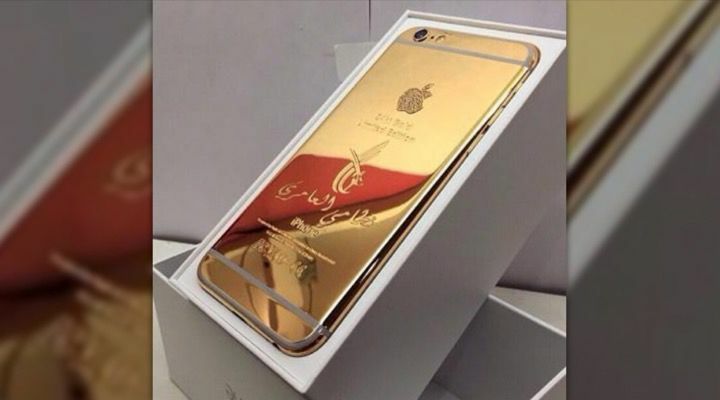 However, in Dubai, cell phones covered in precious metals can cost about $43,000. 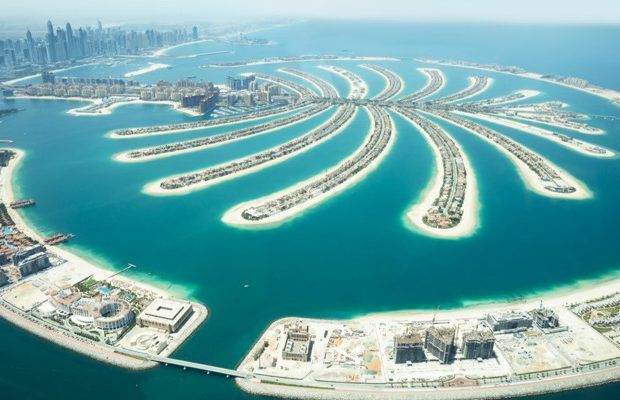 Dubai is home to one of the few man-made islands in the world, which was built in the shape of a palm tree. 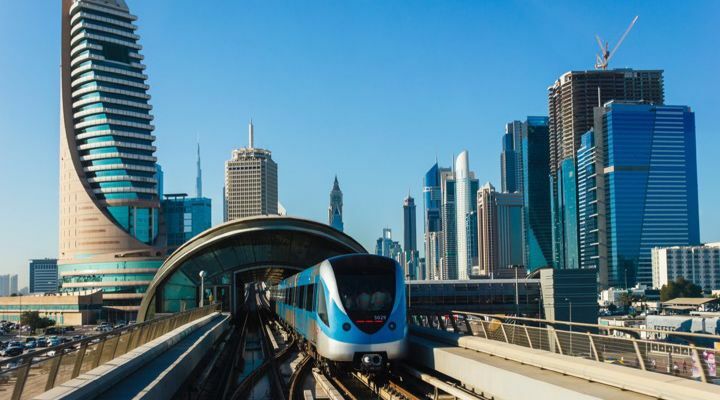 While marine life has no place on public transportation in any city around the world, for some reason they are explicitly banned from the Dubai metro. 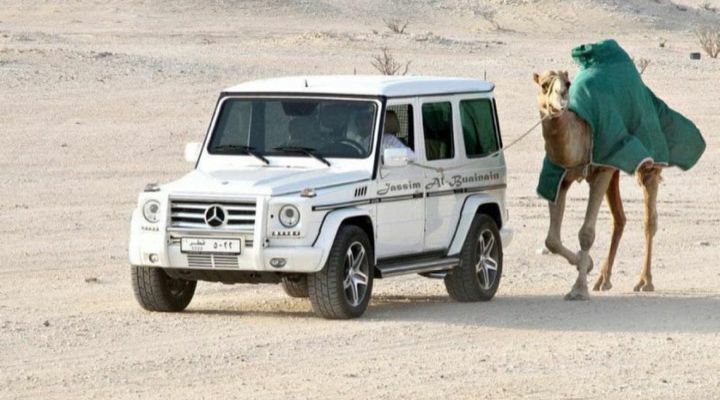 While many locals choose to get around Dubai in super-cars, some like to forget about horsepower and get around with the help of a different four-legged friend. 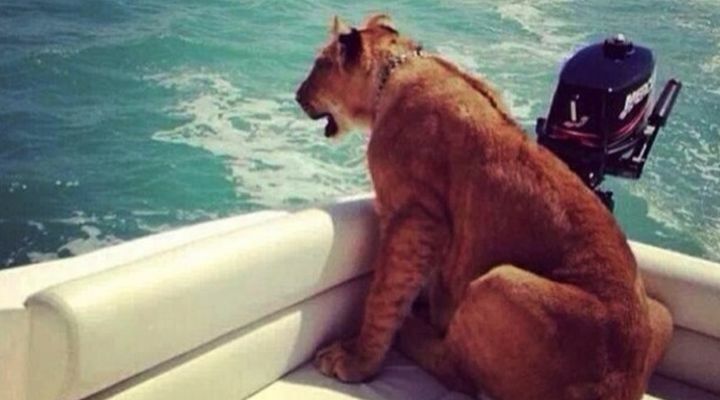 In such an extravagant city, owners like to invite some wild guests on their yachts. Sitting in traffic isn’t so bad in Dubai since you are surrounded by some of the expensive cars in the world. In the United States, people walk their dogs on leashes. 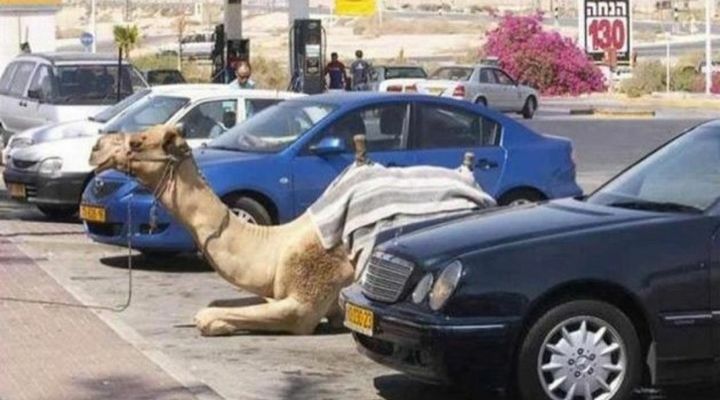 In Dubai, people walk their camels on leashes with the help of their luxury cars. 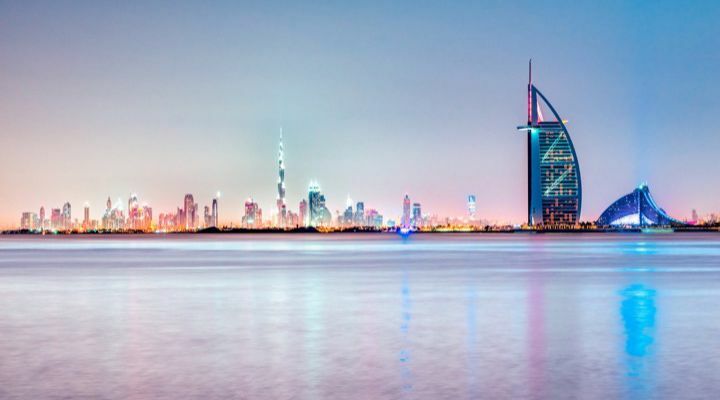 New York City is famous for its dramatic skyline, but Dubai offers some stiff competition. 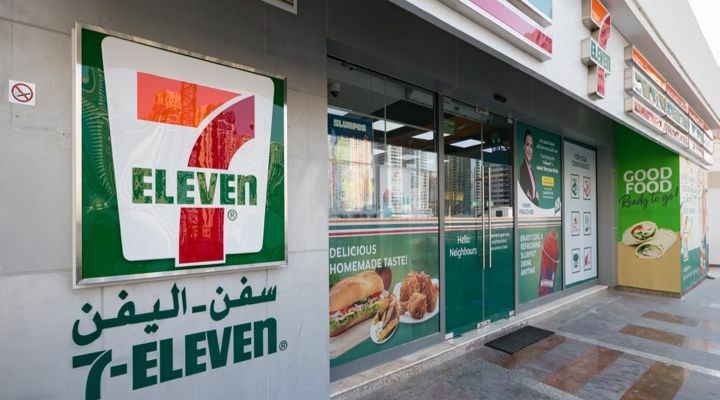 Dubai is a place full of western influences, but it’s also home to more conservative Middle Eastern traditions. As a result, it’s become a place of extremes even when it comes to clothing. 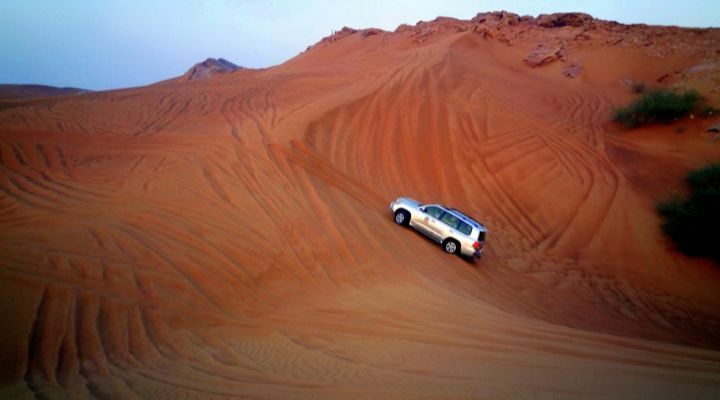 Going off-roading is equally as exciting as driving around the streets with such a scenic desert landscape. 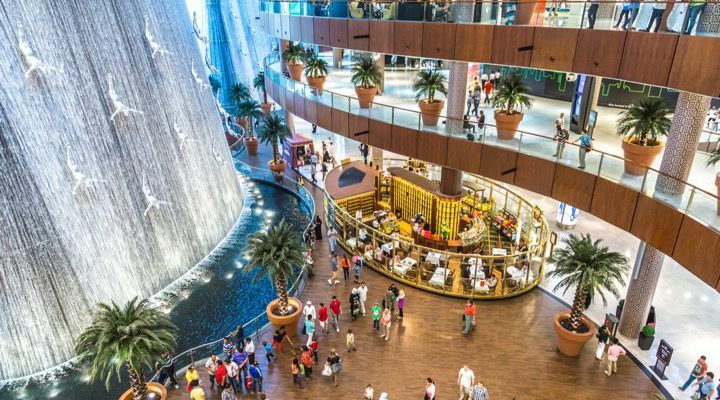 Like everything else in Dubai, going shopping is even an over-the-top experience as malls have their own waterfalls. 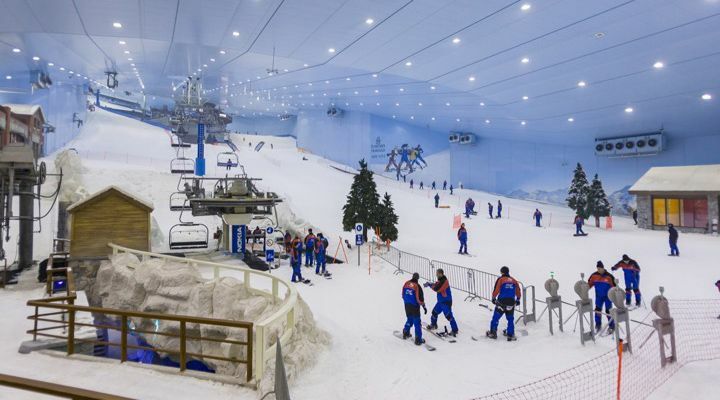 Taking a break from the heat is easier than ever in Dubai thanks to Ski Dubai, the largest indoor ski slope in the world. 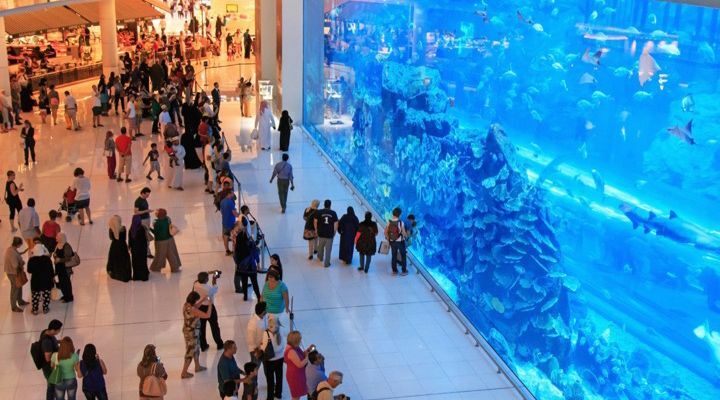 If you’re sick of all the shopping in Dubai, the Dubai Mall is home to the largest aquarium in the world that lets people scuba dive in the shark-infested waters. 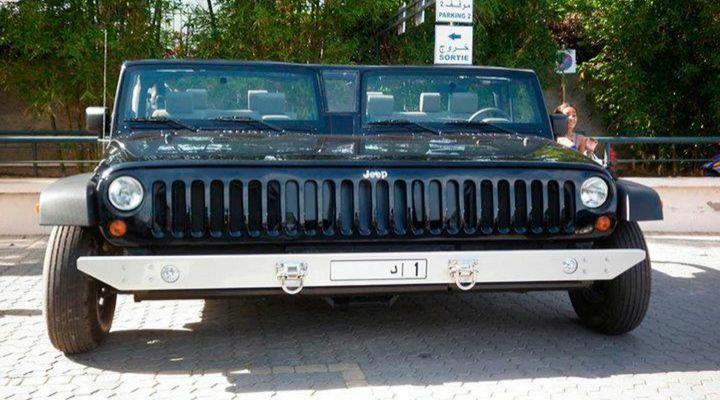 Dubai is home to the ‘double-wide Jeep’, a vehicle that has morphed two separate Jeeps. The car can fit 10 passengers, however, the owner needed to get a special license in order to be able to drive it. In Dubai, it’s become trendy to cover things in gold. 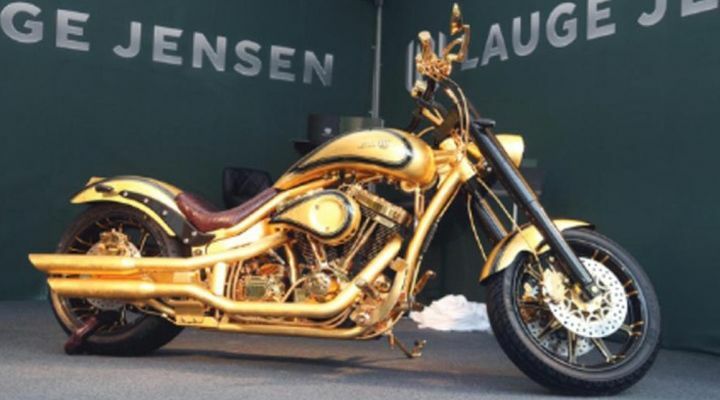 One person took that trend to new extremes when they covered a motorcycle in gold. Unfortunately, it never got to be seen on city streets since it couldn’t be insured.